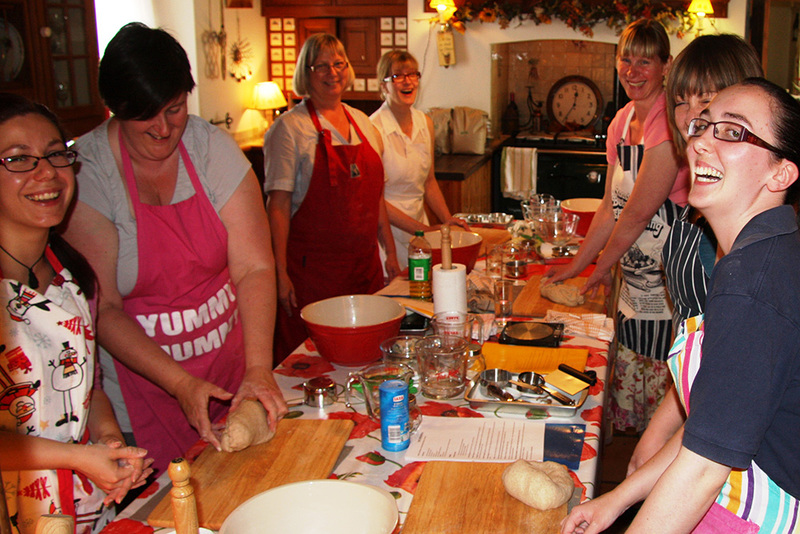 On today’s course you will learn to bake several types of bread and cake eaten at Christmas-time from around the world. 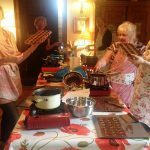 You will learn to make an easy Panettone, a rich yeast cake from Italy but with a difference – you’ll be making Panettone cupcakes! Other breads on today’s menu include the Bulgarian Christmas bread koledna pitka, Hungarian plaited bread or fonott kalacs, and Stollon and Lebkuchen from Germany. 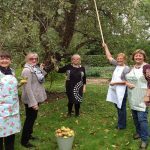 It might be a good idea if you have experience in baking for this course but I will go through the basics of bread making – mixing, kneading and proving, so don’t worry if you haven’t baked bread before. This course is all about using Christmas spices, nuts, cranberries and other dried fruits which we associate with Christmas so it is bound to put us all in the Christmas spirit! Lunch is a warming home-made 2 course winter warmer and refreshments will include mulled wine! Come and enjoy the spirit of Christmas!